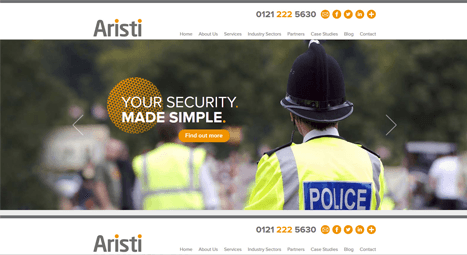 A flexible, forward-thinking family-run internet marketing agency, based in Birmingham. Specialising in WordPress, Magento & Joomla Web Design, eCommerce, SEO & Social Marketing. 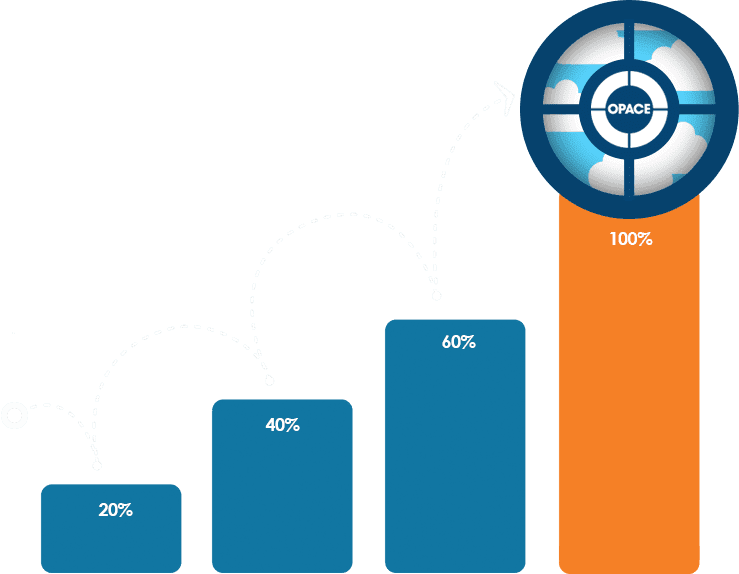 With our unique technical knowledge, marketing expertise and strategic know-how, Opace will help you to grow your business smartly and outperform your competition. You deserve the best. A no-nonsense digital agency thats known and liked for being honest, transparent & delivering what we say. Know you're in safe hands with Opace. Summary: Opace are an accredited full service digital and internet marketing agency in Birmingham, West Midlands specialising in open source web design and eCommece.  We are Opace, a full service digital marketing agency in Birmingham. We’re a mixed team digital marketing professionals and techies based in Birmingham. To understand what makes our digital agency unique requires understanding the layers of expertise that exists within our team. Our top layer is a team driven by results and led by years of SEO and digital marketing expertise. Our middle layers are obsessed with quality content creation and design. Underneath all of that, we’re a team of tinkering techies who love the art of what’s possible and like to innovate with open source web design and development. We’re a digital marketing agency that takes the time to get to know you and your business, vision and goals, so we can tailor our recommendations and online marketing strategies to achieve the results you require. We provide flexible responsive solutions to weather the ever-changing industry. Our flexibility allows us to cope easily with everything from changes in technology and digital marketing, to changes in your goals. Experience has taught us that one-off projects usually end up turning into long-term relationships – it’s just our way! We enjoy getting to know clients and working with them on a long-term basis, providing all of the integrated internet marketing services they require. So what are you waiting for? 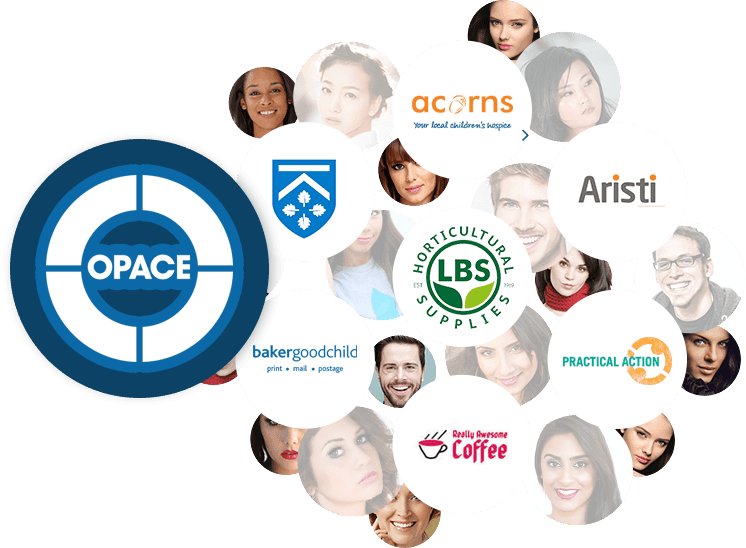 Call Birmingham based Opace today and see what we can do. Over the years, we have built up a reputation as one of the UK’s leading open source web design agencies. 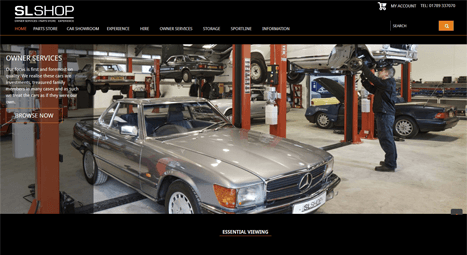 We have a wealth of experience using Magento, Joomla and WordPress to build highly functional websites that tick all of the boxes for our clients. What we love about open source technology is the endless possibilities. However you want your site to look, or whatever you want it to do, Opace are a digital agency that can extend your chosen platform to meet your needs and requirements. No job is too big or small and we love getting creative! The more challenging the better! 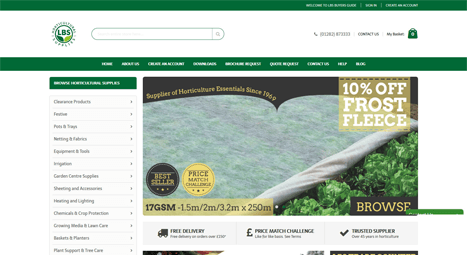 It’s no good having a great looking website if no one can find it. This is why we work hard to ensure our clients achieve the search rankings they need to succeed. Using integrated digital marketing approach, we will increase your search rankings ethically and in turn, improve your online visibility. Delivering good on-site optimisation is just as important as the off-site optimisation and digital marketing, which is why Opace specialise in providing SEO-friendly web design services and cutting-edge content creation. We’ll ensure your site’s architecture is suitable for search engines and that your content is organised efficiently to help you achieve the best possible organic search performance. To put it simply, Opace does what works best for you rather than what works best for us. We believe in the importance of listening to our clients and understanding their needs, which is why we are dedicated to providing bespoke digital solutions. Work with Opace and you’ll receive a digital agency service that’s tailor-made, but without the premium prices. We’re dedicated to using intelligent and cost effective solutions to deliver profitable results for all clients. We work smartly and ethically to ensure our clients are provided with solutions that achieve only positive outcomes for their business. Working quickly, happily and co-operatively, we will ensure that you are 100% happy with our progress and enjoy working with our dedicated team of professionals. Don’t like jargon? Neither do we! This is why we promise to provide our proposals in easy to understand English and results driven. We aim to make our services as accessible as possible, so you can fully understand what we have to offer. Not only that but we will also deliver regular jargon-free reports so you can keep an eye on our progress and check we’re meeting our targets. We don’t hide behind our computers and are happy to meet clients on a regular basis for face-to-face reviews. We understand your reputation is important and so is ours, which is why we will only ever use ethical digital marketing agency services and solutions to achieve results. As an accredited online marketing agency in Birmingham our team are all experts in their field and are dedicated to providing professional services to meet your requirements. Over the years, Opace has worked on a wide range of projects and built up a wealth of experience in all digital marketing sectors. The variety of projects we have worked on has allowed us to develop a range of tried and tested techniques that deliver long lasting results for our clients. 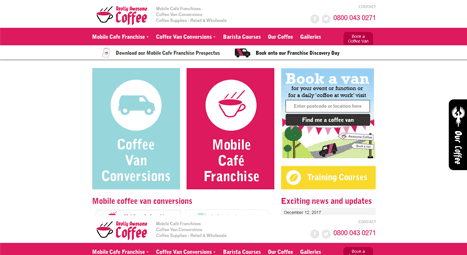 Think your digital marketing, web design or eCommerce could be improved? Open source web design, eCommerce, SEO & digital marketing agency insights.